New Delhi, December 18: In order to inform adolescents about the benefits of proper nutrition and maintaining a healthy lifestyle, Nestle India signed an agreement Wednesday with Magic Bus India Foundation, an NGO, a company statement said here. The agreement is in line with the Nestle' Healthy Kids Global Programme. The programme will reach out to 50,000 students, aged 10-17 years, through government schools. 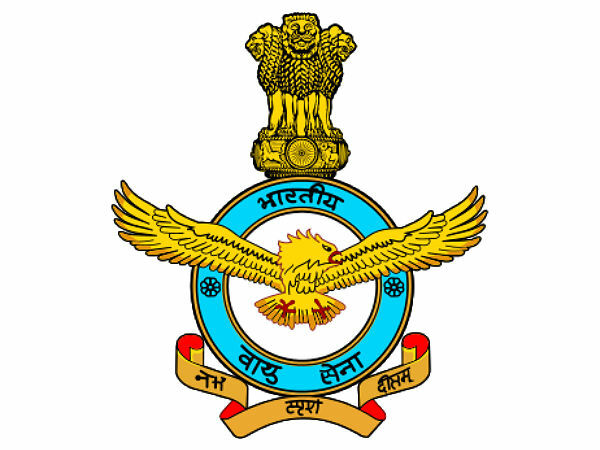 The cities, where the programme would be running for a year, include Delhi, Mumbai, Chennai, Bangalore and Hyderabad. "Being a leading nutrition, health and wellness (NHW) company, Nestle India intends to enhance the quality of life by creating awareness regarding nutritional health. We intend to reach out to adolescents across metros in India," Etienne Benet, managing director, Nestle India Limited, said. 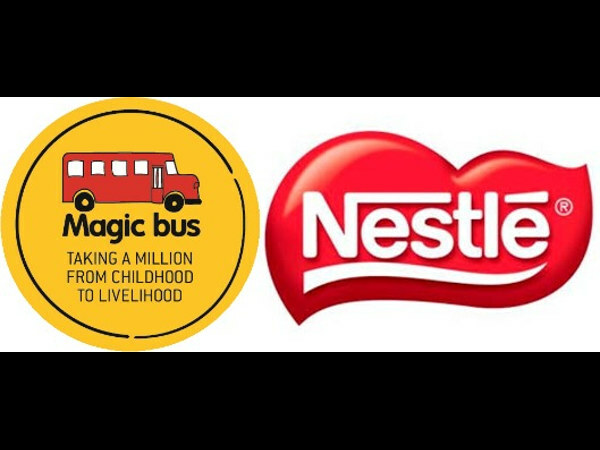 "The partnership between Nestle India and Magic Bus will promote healthy eating habits amongst children in government schools, and basic food availability and accessibility in cities," he added.